Skylar’s ex-husband Chris has discovered her secrets and is using them against her to get what he wants. And what he wants is her. Believing she’s the only woman for him, Chris is desperate to prove to Skylar that he’s the only man for her. 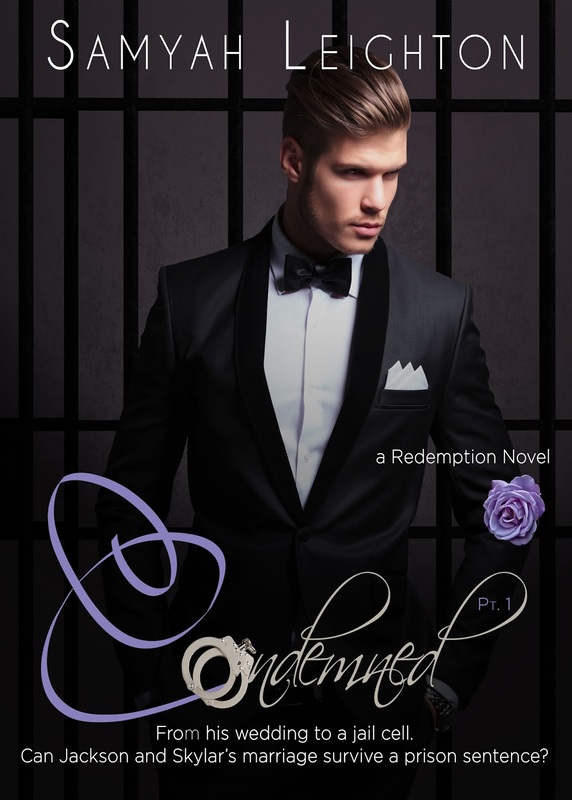 He wants his wife back at all cost and he’s willing to do anything to keep her. Even blackmailing her into another marriage. Skylar is desperate to protect Jackson and Sutton from the truth coming out so she agreed to return to L.A. with Chris. However, she’s struggling with her decision to leave her family behind and is hell bent on getting back to them. She tries her best to stay on Chris’ good side until she can find some leverage to free herself but when Chris sets the date for their wedding it kicks Skylar’s quest for freedom into overdrive. Jackson and Sutton are confused and hurt by Skylar’s unexpected departure. Sutton is very suspicious and has doubts about the nature of her mother’s sudden absence but not Jackson. He believes Skylar willingly left them and he’s furious. Skylar’s abandonment devastates Jackson and pushes him into the arms of an unlikely companion. Will Skylar find a way back to her family before Chris get what he wants? Or will there be a wedding in Skylar’s immediate future? Samyah Leighton is a loving wife and mother of four. She’s always had a passion for writing and storytelling. She loves to read. Romance and erotica are her favorites genre. Samyah loves all kinds of animals and movies and music. She loves to cook and bake and window shop. She finds beauty in all types of love. For the most part Samyah enjoys the simple things in life.